Buzz One Four is a documentary film that chronicles the ill-fated flight of a Cold War B- 52 bomber loaded with two thermonuclear bombs that crashed 90 miles from Washington DC. 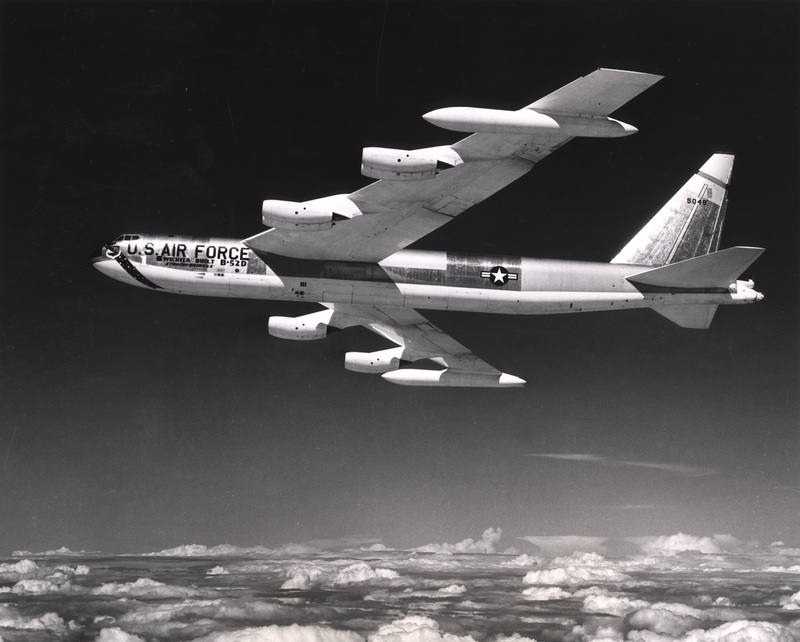 Evidence suggests that the crash, which put the safety of the bombs and the crewmen onboard the plane in great peril, could have easily been prevented had Air Force leadership followed the advice of their own safety officials. The crash has remained classified and details continue to be repressed by the Air Force, but it is a story the filmmaker grew up with because the pilot of the plane was his grandfather. Buzz One Four investigates the aspects of this crash and other nuclear-weapons accidents and leaves us wondering if the United States was in greater danger of nuking itself than being attacked by the Russians. Buzz One Four official trailer (2017) / a documentary by Matt McCormick from Matt McCormick on Vimeo.